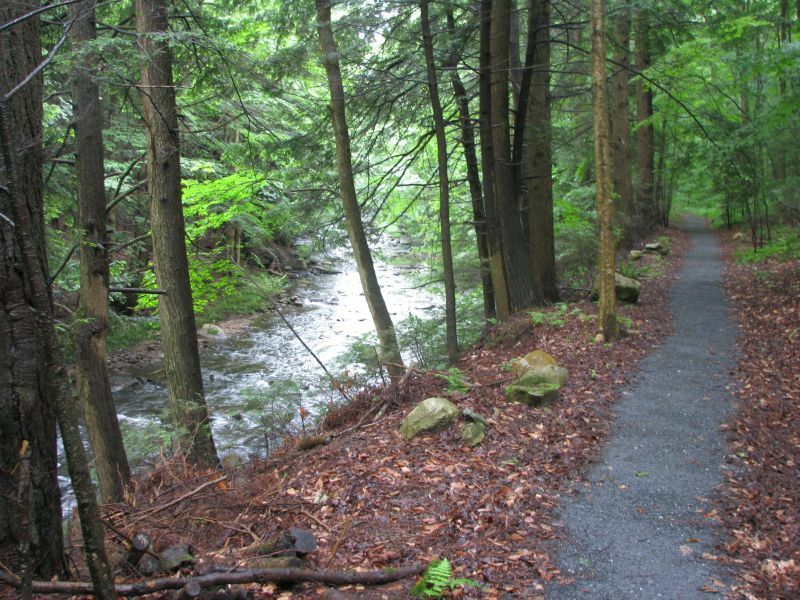 Help to maintain and support native plants on this beautiful trail! Join BNRC and HVA at this work party for the Old Mill Trail. We’ll be raking the trail, installing ramps on two of the bridges to improve accessibility, removing invasive plants and transporting gravel to raise the trail surface in some sections. Gloves, tools and lunch will be provided. Please bring water and wear sturdy shoes.